Active Ride Control System (ARCS) was created by The Armored Group in partnership with PI Innovo. ARCS is an automatically controlled active damping system that replaces a vehicle’s standard shock absorbers. ARCS increases ride comfort and stability in a variety of terrains and speeds. This allows drivers to keep vehicle control in both high and low speed conditions, and uncompromised handling on rough or loose terrains. ARCS improves safety during normal and emergency driving situations. ARCS is an option on The Armored Group-built Cadillac Escalades, Chevrolet Suburbans and Tahoes, and GMC Yukons. ARCS packages for similar vehicles and heavy-duty military and law enforcement vehicles are in development. An Electronic Control Unit (ECU), electronically-controlled dampers, accelerometers, and the associated wiring harness to connect with the vehicle for power and CAN bus communications make up the ARCS package. Meeting all appropriate durability requirements for passenger vehicles, the electronically-controlled dampers used in ARCS are commercially-available. 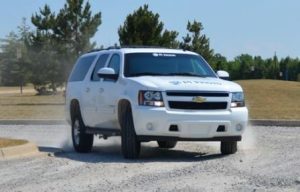 Organizations providing driver training for civilians and military personnel have been using and evaluating the ARCS demonstrator vehicle, an armored Chevrolet Suburban, for several months. “I was extremely impressed with the quality and performance of the vehicle, the suspension system is second to none and far exceeded our driving instructor’s expectations,” said Kurt Delia, former SWAT Team leader and now President of Delia Tactical International. The ARCS package increases passenger comfort, eases the driver’s workload and creates a level of safety and refinement previously unavailable on armored vehicles. 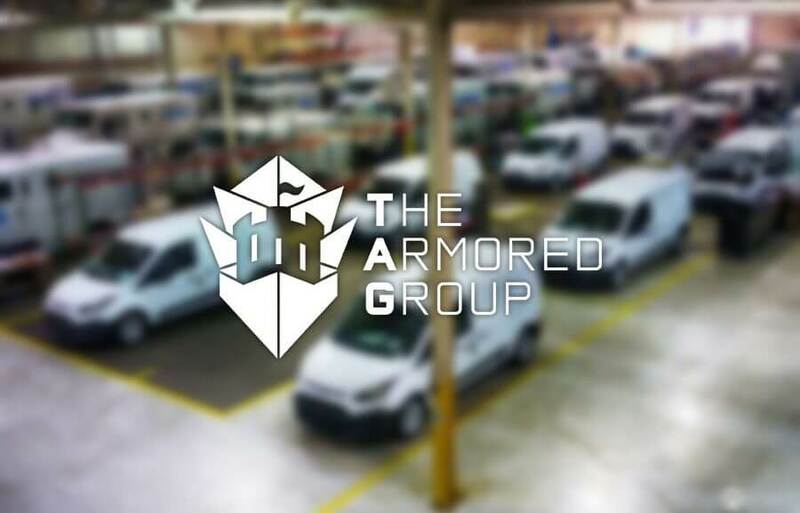 The Armored Group can now offer customers extraordinary ride quality and handling of stock passenger vehicles with the safety and protection expected from The Armored Group’s vehicles. The advantages of the ARCS package increase The Armored Group’s competitive advantage in the armored vehicle market. To find out more about The Armored Group’s ARCS vehicles, or to request a quote, contact us.